A couple of weeks ago, I mentioned the ongoing Extension 4-H program review. The first in a series as described here, it began in January and will conclude in April. How does all this work? The first four elements take place somewhat simultaneously. In the case of the upcoming CD program review, an assessment of the landscape will be conducted by a ‘dis-interested third party;’ CD folks will engage in discussions around what we do well, what we don’t, what we need to be better, etc., and; Extension’s Learning and Org Development team will invite input from a wide variety of internal and external stakeholders (you may recall being invited to share your own input for 4-H; something similar would be done for CD). We’d be working with key stakeholders throughout these efforts as well. The reports and summaries we generate would be provided to the committee members identified for element #5 (the external committee). Selected for the perspectives they are able to bring from across the country, the external review committee members are charged with combining their knowledge and expertise with the information generated in elements 1-3 to author a report of recommendations. How we as an organization decide to make use of their recommendations and suggestions is ultimately up to us. I am very excited by the opportunity to engage in a CD program review and hope you are as well. I am hopeful that the product of this effort will help inform a number of critical areas administration has struggled with for quite some time (e.g. staffing, program focus, mission-alignment, etc.). In a soundbite, how would you describe your work? Who do you wish you were able to partner with? Who are the direct beneficiaries of your efforts? How does your work align with the larger organizational mission and priorities? Who are you working with internally? Externally? Who do you consider your strongest connections? Who do you need to be better connected with? How would you like to work differently? Immediately after lunch, we’ll adjourn from 1:00-3:30 for some CD-focused discussions and updates. A more specific agenda and registration information is to be available by the end of March. There are two new evaluation tools that will help us in Extension prepare for next December, when we create our annual summary of our organization’s accomplishments and impacts for our stakeholders. As our Director, Roger Rennekamp, discussed in his December 18 video update, at the end of 2019 we want to be able to show even more powerfully how valuable our Extension work is by using standard evaluation tools that measure higher level outcomes than we assessed in 2018. To do that, there are two new evaluation tools that you may use to help you track the number of people in your programs who report learning new information and the number who plan to make a change: the Group Summary and the Participant Form. These tools are short and easy to use and will allow you to sum the data you collect throughout 2019 so you can share your summaries with your Impact Focus and Reporting Steward who will then report your county’s summaries in a Qualtrics survey. State CD professionals should also use these tools. Reporting details will be available later. Please view the instruction sheet for details. Take a look at the two forms and start gathering data for our 2019 end-of-year summary. Questions? Contact Cindy Torppa (torppa.1@osu.edu or 614-247-8656 office or 419-560-1196 cell). 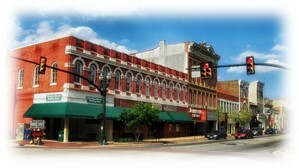 Are you interested in community, business, and economic development in Central Appalachia? 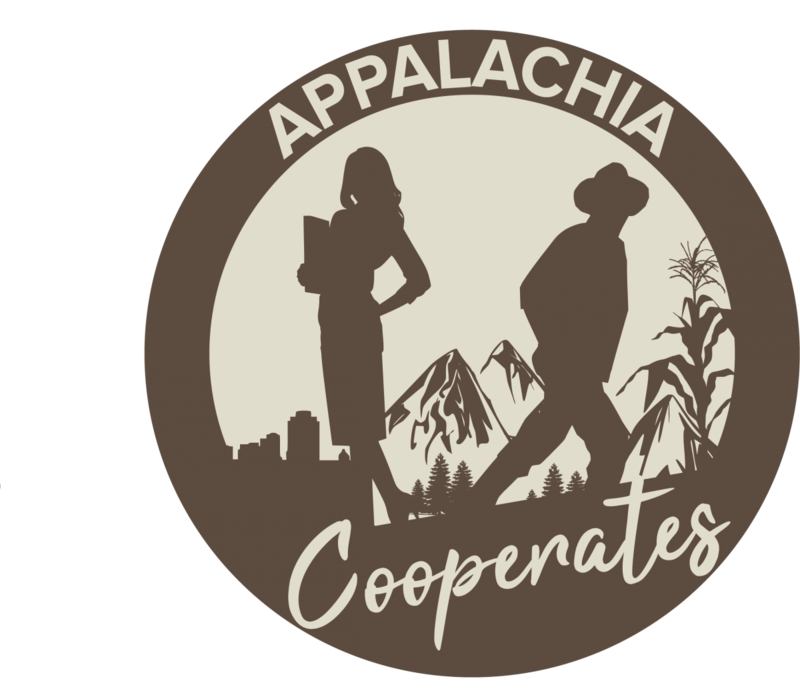 Learn more about worker-owned cooperatives as a development strategy at the first meeting of the Appalachia Cooperates Initiative on March 22 in Charleston, West Virginia. Registration is $25 and includes lunch. Click here for complete information, including agenda, promo poster, and registration. Want to make a map for your research, teaching, outreach, or just for fun? ArcGIS Online (AGOL) is the premier platform for easily and efficiently creating interactive web mapping applications. The workshop will be held Tuesday, March 26 from 3 to 4:30 p.m. at the Research Commons, 3rd floor of 18th Avenue Library on the Columbus campus. This workshop is offered through a collaboration between the Center for Urban and Regional Analysis (CURA) and the University Libraries. OSU faculty, staff, and students from all disciplines are encouraged to attend. Click here to register. Alternative Sources of Credit - Wednesday, March 27 at 12:30 p.m. The Impact of the Opioid Crisis on Hospitals: A Nurse’s Perspective from the Bedside - Thursday, March 28 at 3 p.m.
Vital Trends Impacting Personal Finance - Wednesday, April 24 at 12:30 p.m.
March 28, 2019 at 3 p.m. Presented by Nicole Adams (Purdue University). 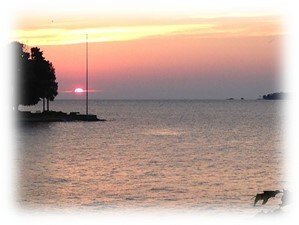 For complete information on these webinars and others upcoming, as well as the links, visit here. Ohio State University Extension, in partnership with State Office of Rural Health at Ohio Department of Health, will host the “Substance Abuse and Misuse: Rural Ohio Communities Respond” Conference on April 2. 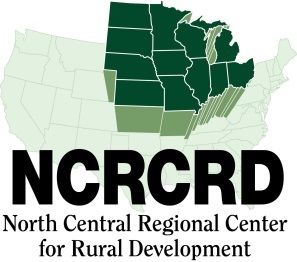 This will be the first conference hosted by the partners, with a focus on rural Ohio communities. The conference registration fee is $25; $10 for students. The conference is open to all individuals, agencies, and organizations interested in substance misuse and abuse topics such as education, prevention/intervention, treatment & recovery, family programs, and community outreach and engagement. Registration is now open. Presentation topics will include: emergency response, quick response teams (QRT), community coalition building, evidence-based curriculum, and harm reduction strategies. The conference will end with a free Naloxone training and distribution of medication disposal kits thanks to generous contributions from Franklin County Public Health and ADAMH Board. The Women’s Place and College of Social Work invite you to explore how we can thrive together by learning and practicing methodologies for hosting and harvesting meaningful conversations. 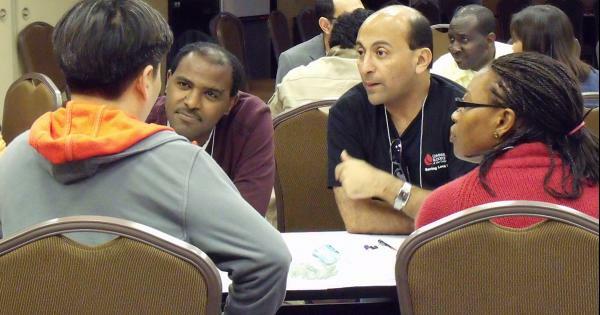 The Art of Hosting Conversations that Matter is a suite of powerful conversational processes that brings equity of voice, respect and acknowledgement of group wisdom to planning and decision-making processes. 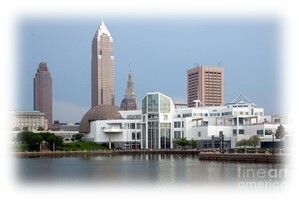 The training will be held April 3–5 at the Grange Insurance Audubon Center in Columbus from 9 a.m. to 4 p.m. each day. Registration is $150; deadline is March 19. Read more and register here. The next Coffee w/ CURA event will be held on Thursday, April 11, at the CURA office, 0126 Derby Hall on the Columbus campus, from 10 a.m. to noon. Register here. Coffee with CURA is an opportunity for students, faculty, and staff to stop in and discuss geospatial analyses with CURA staff and other interested parties. If you have an idea for a project and want to determine if, and how, to proceed, then stop in and discuss it! 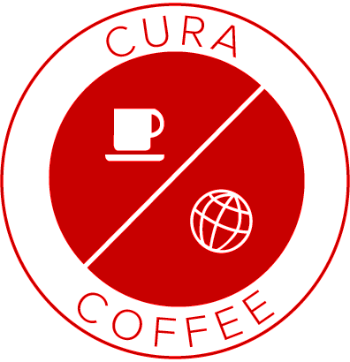 Coffee with CURA is designed to be a forum for researchers at all experience levels to meet and to discuss ideas in an informal setting. Meetings will generally be short but should provide an opportunity to brainstorm about collaboration, propose strategies for obtaining grants, and to see what others are doing on campus. 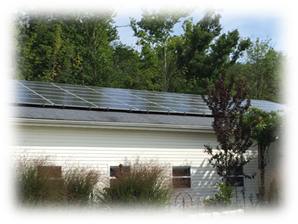 This six-part professional development webinar series will provide you with resources and tools to help consult farmers who are considering investing in a solar electric system so they are able to make fully informed investment decisions. Although the webinars are geared to an agricultural audience, the information that will be shared applies to anyone looking for information on making a wise solar energy investment. The webinars are free, but space is limited. For more information contact Jeff Agnoli (agnoli.1@osu.edu), senior staff training and development specialist for the Office of Research.